The average monthly starting costs for assisted living facilities in Johnson starts and depends on the level of care the resident. The average monthly cost of assisted living in Johnson starts from $1,700 to $3,800. 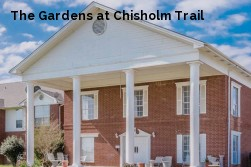 Places like the facilities in Johnson are very popular among the retirement community. 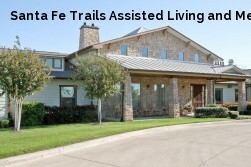 All assisted living facilities in Texas must be licensed and maintain their status due to Texas assisted living regulations and local regulations. The assisted living communities will accept people that are ill injured, seniors or people that have diseases.